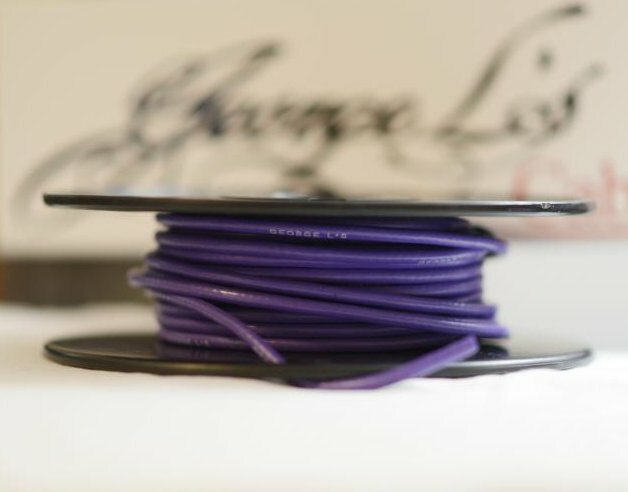 .155 Purple George L's cable - purchase by the foot here! Each quantity you enter represents 1 foot. For instance, if you want 15 feet, simply enter "15" in the quantity and then click "buy it now". Shipping is 1.74 for the first foot and .14 for each foot thereafter.